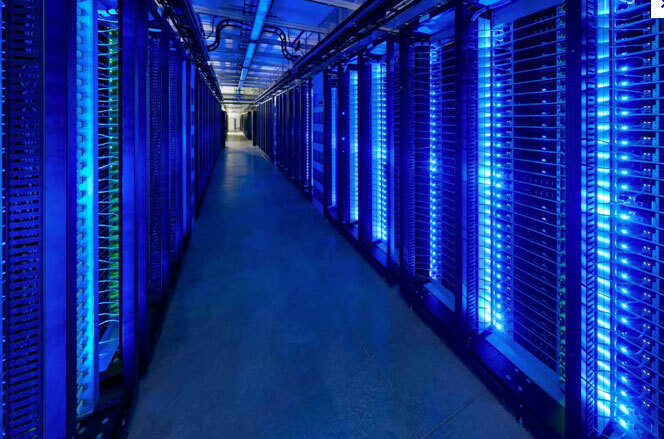 In todays' market place system uptime has never been of more importance, as the value of information and the cost of downtime is continually increasing. GCB Ltd offer a wide choice of Unix hardware for rental ranging from single thin clients to multiple servers configured to your exact specification, long and short term rentals available. 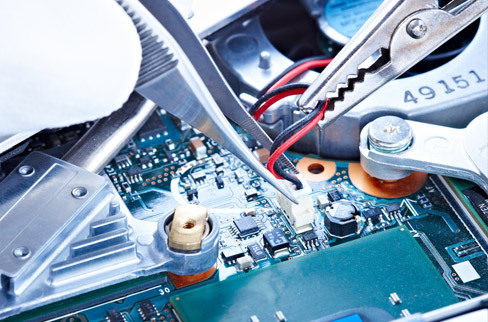 GCB Ltd offers a comprehensive in-house repair service, on-site engineers, system upgrades and hardware relocation all at competitive prices, our customer list boasts manufacturers, third party maintenance companies and end-users. 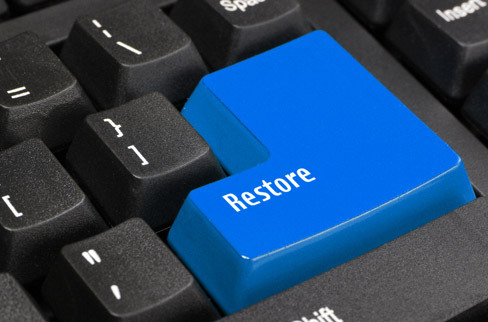 IT Asset Recovery enables businesses to unlock the value in their redundant or end of life computer hardware, software and communications assets. 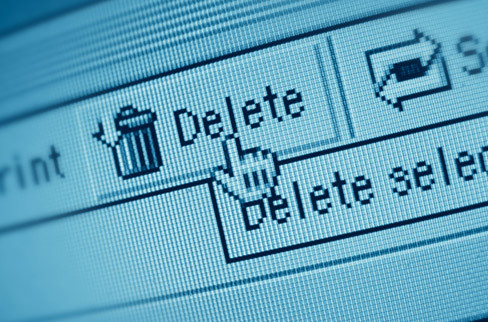 Erase or destroy data with the peace of mind that Blancco software has been giving for many many years. Has the mystery of Stonehenge's purpose finally been solved? Leading Browser-based Terminal Emulator Provides Secure Web-based Access to Unix Systems. Provider of solutions for all Unix computer hardware. GCB Ltd have been helping organisations across the globe deliver flexible, available and highly secure IT services for over 10 years. We enable our customers to reduce risk, reduce cost and most importantly deliver improved services. Our aim is to enable you to make a major shift in the way you run your IT Services. Whether you are being driven by a need to stay ahead of the demands of your customers or you are looking to exploit new opportunities and differentiate from your competitors GCB Ltd can help. Our customers range from blue chip organisations, higher education institutions, local government, public sector organisations to small / medium / large companies, We also have established relationships within the channel, with sectors such as IT resellers, Software partners, Maintenance and Rental companies. 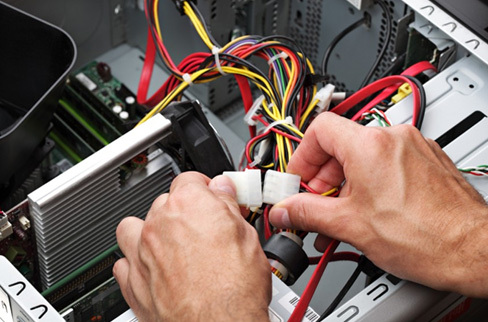 Available IT services include flexible maintenance support contracts on major UNIX hardware manufacturers the most notable being Sun Microsystems Inc, low-cost immediate IT rental solutions, IT asset recovery and redistribution, professional IT repairs and secure data destruction. +44 (0) 208-604-8886 , email sales@gcbuk.com or fill in the form below and we will call you back. Fields marked with a * are mandatory.